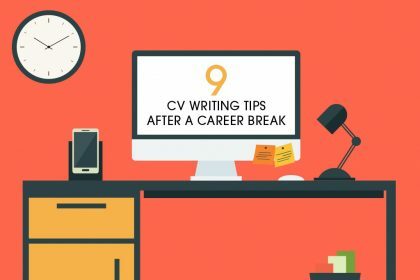 Not sure how to write your CV? 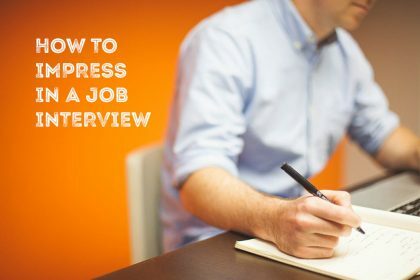 Worried it will let you down before you’ve even got a job interview? 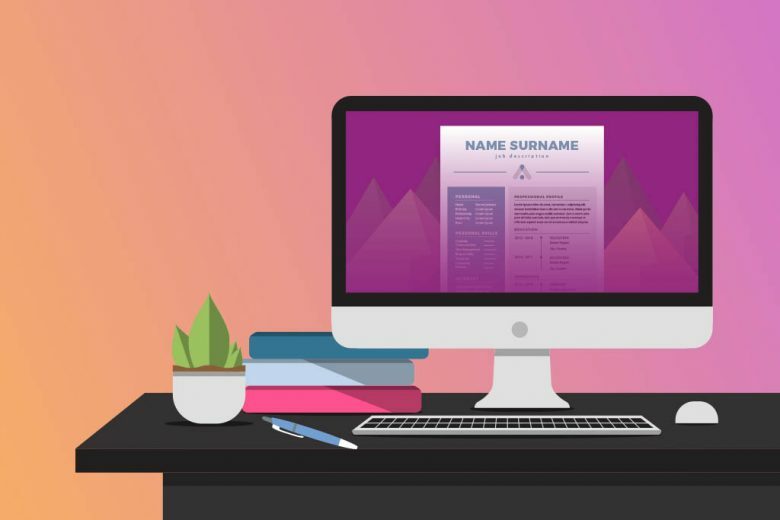 Find out how we make it really easy to write a CV and cover letter recruiters will love. 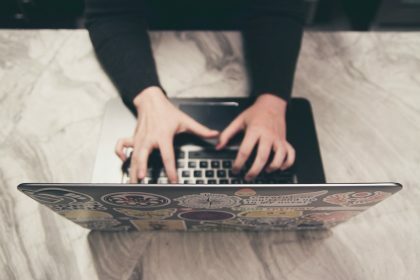 Apparently, recruiters apparently spend less than six seconds looking at a CV before making a decision whether to interview or reject a job applicant (and that’s only if you’ve made it beyond the ‘opening the covering letter or email stage’). So, even if you’re the perfect candidate for a role you’re applying for, if your CV doesn’t convey this at first glance you won’t even make it to the interview stage. It’s easy to see how people fall into these traps. Often we’re trying to write our CVs without proper guidance, or using outdated advice. The result is a CV that doesn’t open doors for you – it slams them shut. Do you know the answer to these CV questions? Have you included the right personal information? 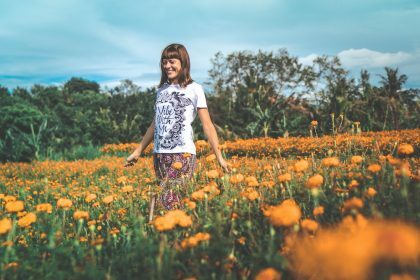 Have you written a convincing personal statement? Have you covered all seven elements of a CV? Have you handled your career gap properly? Have you avoided over-used cliches? Have you included the right keywords? Have you designed your CV properly? Is your cover letter failing your CV? 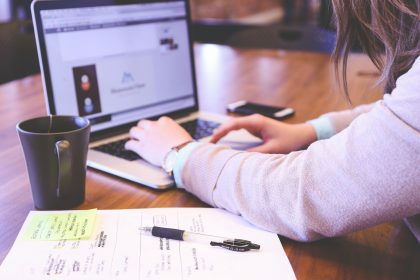 You can have the best CV in the entire world, but if your cover letter isn’t written properly, if you’re making basic but common mistakes, it will never see the light of day. That’s because, in order for your CV to have a chance of passing that six-second test, a recruiter needs to be interested enough by your cover letter or email to open it. Your CV is one of the more important professional documents you will ever write. So you need to be absolutely confident you have got it right. 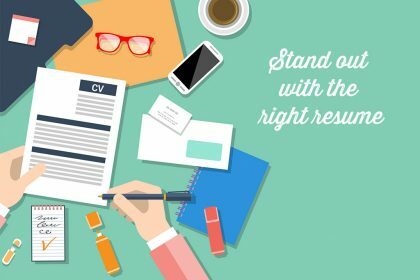 And not just right – that your CV and cover letter will convince a recruiter or employer that you are the perfect candidate for their role or opportunity. The six steps to a winning cover letter. The seven elements to every CV. How to sell your work experience. How to handle your career gap. Six important CV design tips. So if you want to be absolutely confident that your CV and cover letter convey you are the right candidate for every role or opportunity you apply for, get our CV and Cover Letter Kit and let us guide you easily through the process. Get our CV and Cover Letter Kit now and write a CV recruiters and employers will LOVE!